Companies have long since realized that employees are their true assets. 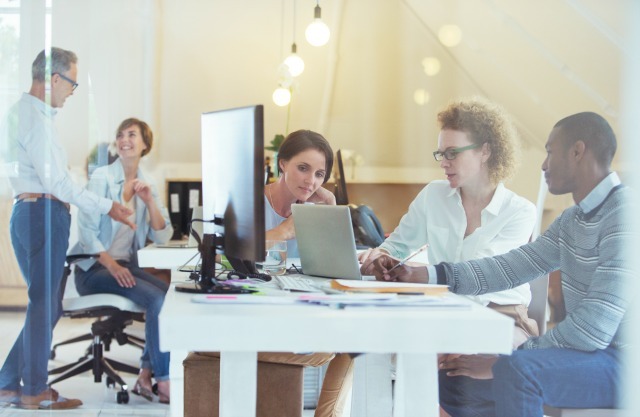 As you may already have seen, companies like Google, Facebook, Apple and a couple of others make tremendous efforts to ensure that their employees have the best of everything. Their belief is that a happy employee will always strive to give his or her best in the workplace. Other companies outside Silicon Valley too have realized the importance of making sure that their employees are happy and productive. However, in recent years some alarming statistics have been revealed. A number of studies have been conducted by Gallup, Dale Carnegie and a few other reputed firms to identify if employees are really as committed as their companies hope. It was found that almost $11 billion is lost annually due to employee turnover! (Source: Dale Carnegie) This is just in the U.S. Worldwide the figures are quite astounding. These numbers alone are sufficient to show that companies need to address this issue as soon as possible. If the management is not able to identify what motivates or demotivates their own employees, how can they expect to understand what their customer requirements are? It is your frontline employees (for example, sales guys) who are going to interact with your customers and prospects to gain insights into their buying habits. If these individuals are not actively engaged in their role, do you think they can really succeed in getting the right information? Imagine how much this misinformation would affect the company. 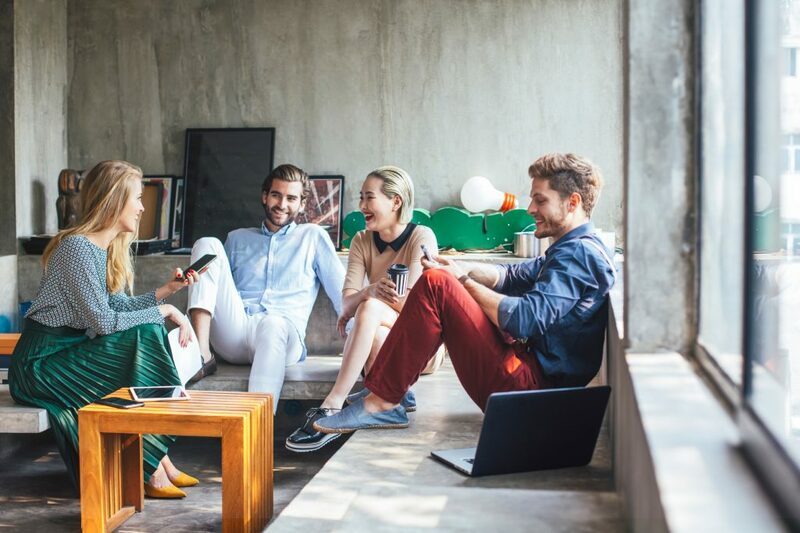 The question that plagues many companies is, “How can we increase employee engagement?” Some focus on increasing the number of team outings while others increase the benefits and perks. Such initiatives may increase employee involvement but they are not 100% foolproof. The management needs to realize that perks or higher salaries alone do not guarantee higher engagement. It is often the lack of guidance or inefficiency at setting goals that make employees unhappy. They have to meet unrealistic expectations with minimal direction. It puts pressure on them. Most struggle for a while before eventually giving up. The root cause of this is traditional performance management techniques that are still being used in the majority of organizations. With changing times, companies need to adopt newer techniques and concepts that are more relevant. This is where agile performance management comes in. It has evolved from traditional practices, taking the best of them while adding some techniques of its own to suit the modern environment. The management is therefore able to take a comprehensive overview of the entire organization, which equips it to tackle all the potential problems. 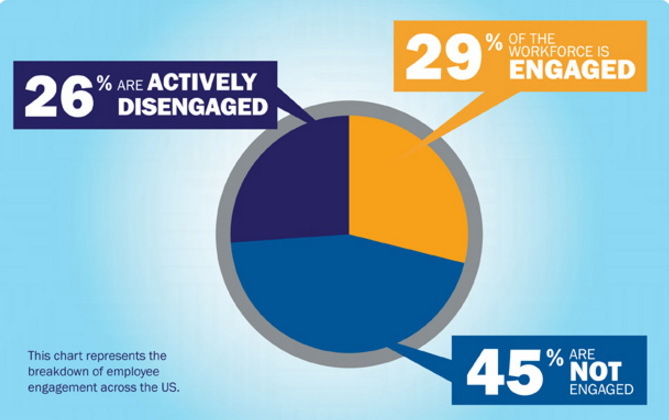 How does agile performance management increase employee engagement? One of the first things that the management needs to get right is its efficiency in setting goals. Previously, goals were rigid and set for longer durations – mostly annual. This is a severe limitation for most organizations as it does not take into account any change in the internal or external environment. Your goals need to be flexible enough to adapt to an ever-changing and dynamic environment. Instead of setting long-term goals, it is recommended that employees and different teams have short-term goals, preferably for a month or a quarter. This makes it easy for the management to track their employees’ success. An individual’s goals can be operational in nature and so help the team to achieve its goals, which are more tactical. On the other hand, company goals will be strategic in nature and have longer durations. It is important to understand that the nature of goals changes across various levels of the organization, which traditional performance management fails to take into account. Annual performance management has one major drawback: it provides feedback only once, which is at the end of the year. If any employee is not performing in the appropriate manner, their management should immediately reach out to them with assistance. You do not want your employees to perform in the same inefficient manner throughout the whole year. The earlier you get rid of all the bottlenecks, the better chance you have of achieving your objectives. Agile performance management encourages the continuous exchange of feedback between all the stakeholders of the organization. It should not be a one-time unidirectional process. Feedback should be sought and given whenever there is a need, irrespective of the duration of goals. This way no one has to wait for an entire year either to receive recognition for performance excellence or for guidance in the case of any problem. Another important trait of agile performance management is that it focuses on developing employees through various means. It ensures that there are training and development opportunities not only for new employees but for the entire organization. Learning is a never-ending process. The more an employee develops, the better he or she will be able to perform and increase their productivity. Agile performance management helps companies grow in the long term while making all their short-term processes efficient. All of this results in trust between a manager and their direct reports. Employees start trusting the employer to take care of their personal as well as professional development. The cumulative effect is a highly engaged team. We know, easier said than done! 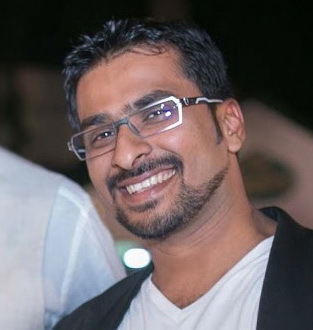 Yatin leads the Marketing and Content writing efforts at Amoeboids Technologies for UpRaise, performance management add-on for JIRA. Fascinated by all marketing things, he always seeks to learn best practices and new concepts to help his company grow. A voracious reader, Yatin enjoys reading fiction, fantasy and mythological novels in leisure. Follow Yatin on Medium or connect with him on LinkedIn.